We now have 19 new Peer Educators ready to run sessions for your units across Shropshire. 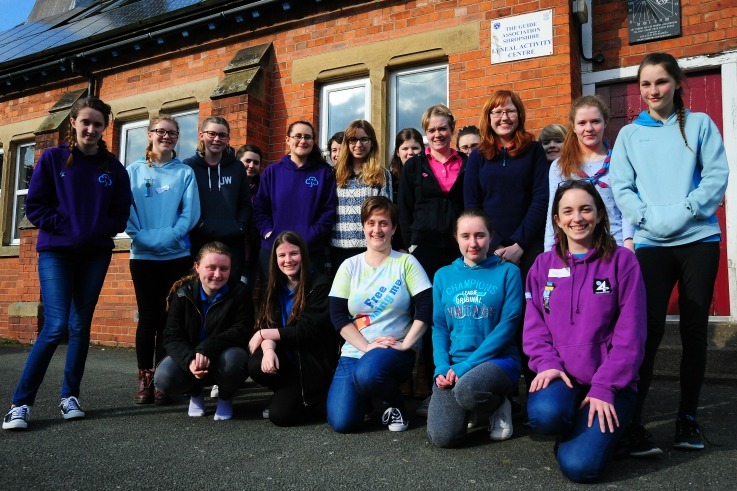 Last weekend saw 19 senior section members from across the county spend a weekend at our residential centre in Lyneal, training to become Peer Educators. Think Resilient – a new program which gives Brownies, Guides and members of The Senior Section the tools to build their mental well-being. Free Being Me – a program developed by WAGGGS and the Dove Self-Esteem Project to grow girls’ body confidence and self-esteem. Peer Educators can be booked by any Brownie, Guide or Senior Section unit within the county and will run a session on a topic of your choosing for your girls. To book one of our peer educators, please click here.